Last week, the Library Innovation Lab at Harvard Law School published a digital database of case law documents dating from 1658 to 2018. This initiative, the Caselaw Access Project, has worked for years to digitize all the documents, which consist of more than 40 million pages. We commend the Law School for making this massive trove of legal information available to the Harvard community and the public at large. Such a project is important for increasing legal transparency. As the project’s director, Adam Ziegler, noted, the entire project’s purpose was to address the “real need for ready access to court opinions.” Indeed, the finished project accomplishes that goal, providing access that stretches far in time and scope. Over three hundred and fifty years’ worth of case law documents from many areas of the U.S. judicial system — on the federal, state, and territorial levels — are now available. Perhaps even more importantly, the way that the project has released these documents to the public makes access to academic resources more equitable. Harvard affiliates have unlimited access, and non-Harvard affiliates can view the basic information of all cases and five hundred full case texts per day. This public availability is important because the legal history of our country should be open to all. Furthermore, everyone is affected by the ramifications of judicial decisions, and everyone has the right to see what goes on at all levels of our judicial system, whether to satiate curiosity or to pursue academic inquiries. We hope that researchers will use these court opinions to further advance academic scholarship in this area. In particular, we hope that computer programmers are able to take full advantage of this repository of information. As Ziegler noted, no lawyer will be able to take full advantage of the millions of pages in the database, but computers have an advantage in this regard. Like Ziegler, we are hopeful that researchers using the database will be able to learn more about less understood aspects of the legal system — such as how courts influence each other and deal with disagreements. Those big-picture questions could not have been answered as well without the information provided by this new database. This project is a resounding success for the Harvard Library, which happens also to be looking for a new leader. We hope that the person hired for the job will be similarly committed to projects that increase access to information — a key value that all who work in higher education should hold near and dear. 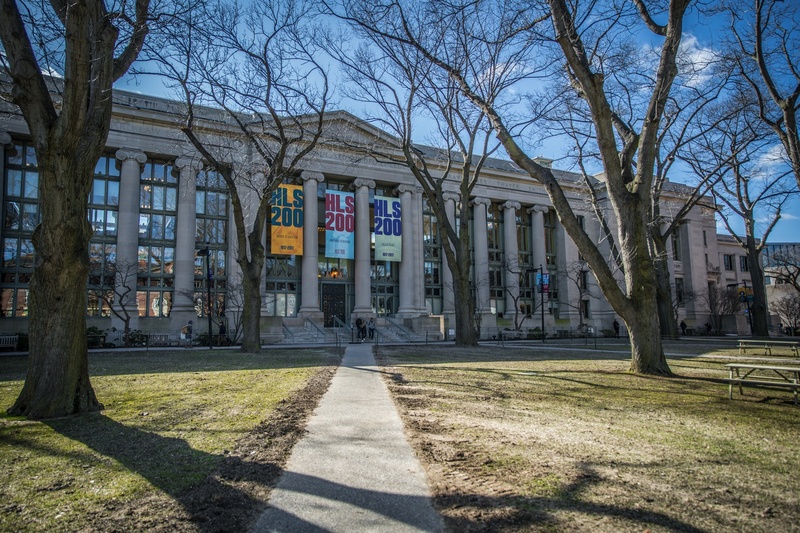 In addition to maintaining the vast amounts of histories and stories already in the system, Harvard’s libraries should seek to illuminate content that may have been erased or obscured. There is always more to learn.